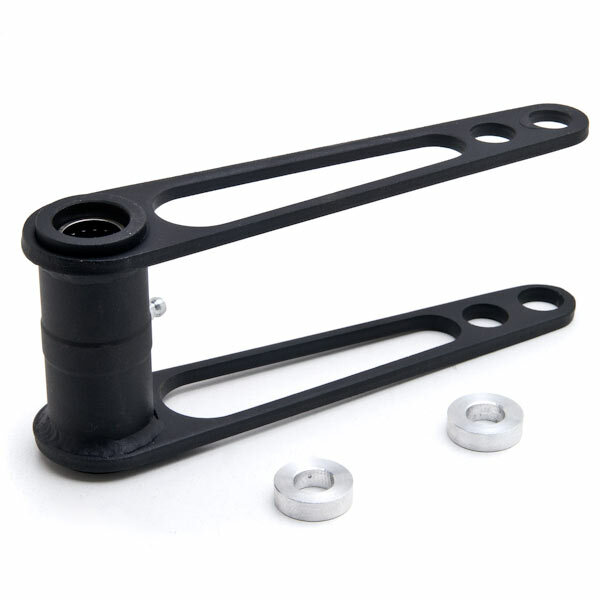 This lowering kit is adjustable from Stock to 3.5" lower than stock. Lowering your ATV will give you a lower center of gravity, allowing you to take corners faster. Fine tune your ATV for any track, these kits are suitable for trial riding, flat track, or everyday riding.